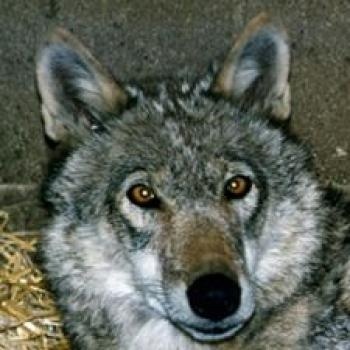 Duma was the perfect ambassador wolf; she was calm, tolerant, amenable and adaptable. 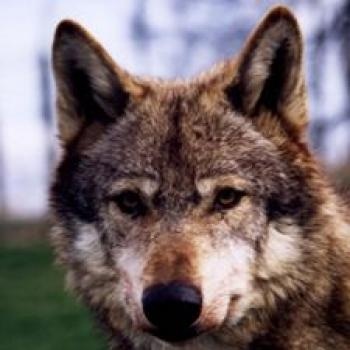 Following Latea's death she lived with Lunca, adopting the dominant role of the two wolves. The two Canadian females Mosi and Mai were seen as arch-enemies and Duma never passed up the chance of a bit of fence-running and impressive dominance displays towards them. This was shown by raised hackles, a low growl and intent stare when they walk by. In Duma’s eyes she was the top female on site.